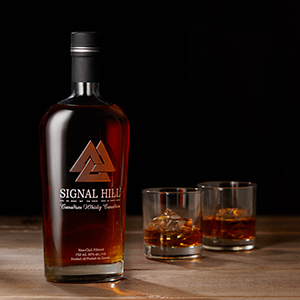 Founded in 2014, Signal Hill is a Canadian whisky named after a peak upon which fires were set to send messages between villages – not unlike the Beacons of Gondor in Lord of The Rings. 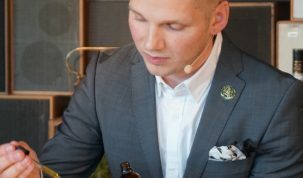 The whisky is made from column-distilled corn and copper pot-distilled malted barley. 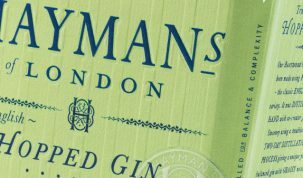 The two spirits are also aged independently for 3-5 years in three different barrel types – Canadian whisky casks; American white oak casks; first run Bourbon casks – before being blended and non-chill filtered. For more information visit the Signal Hill and Cask Liquid Marketing websites.